The mid-1800s is a time of great change for James McGrother and his family. 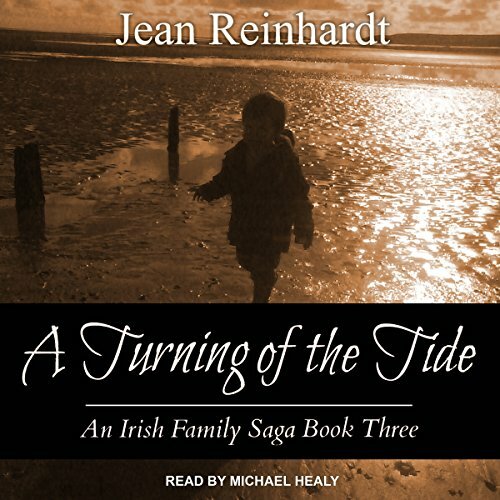 Friendship and loyalty draw the Irish fisherman into a world he would rather stay away from. Choices must be made that could bring the wrath of an old enemy upon James' head. How many fresh starts should a person have to make in their lifetime? Why is it that just when you think your boat has reached the shore, the tide turns and sweeps you back out to a stormy sea? As these questions torment James McGrother, two members of his young family must deal with distressing events that will change their lives forever.